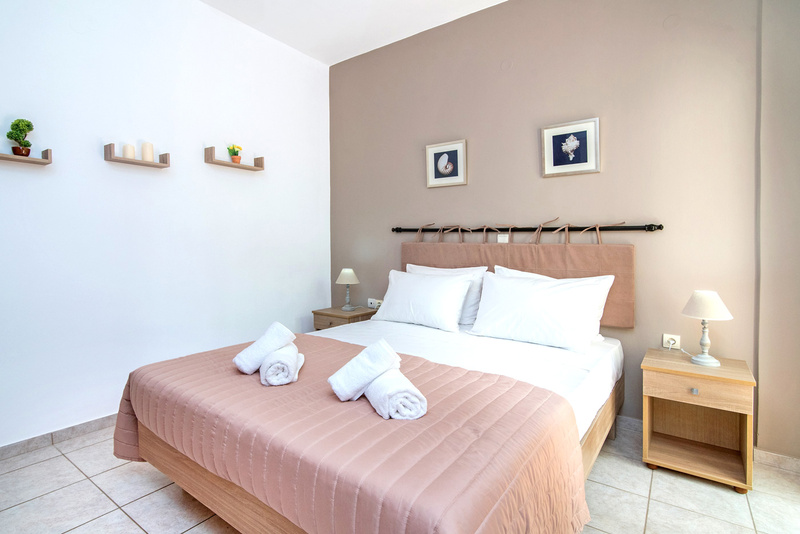 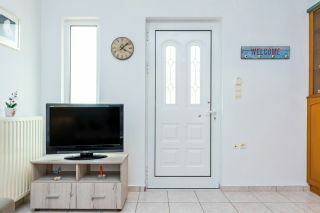 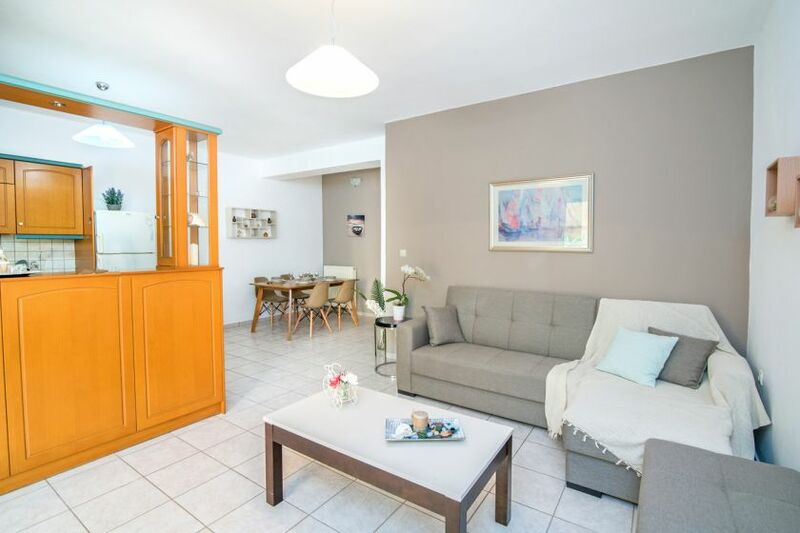 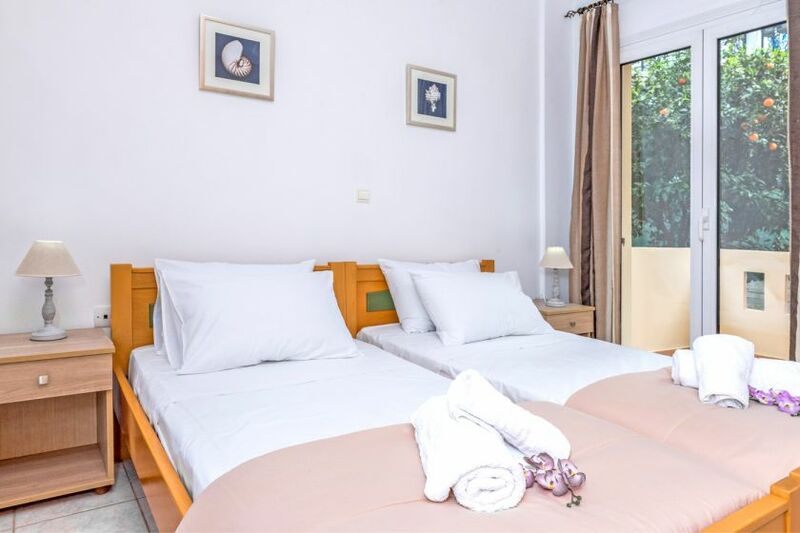 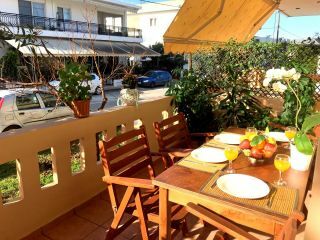 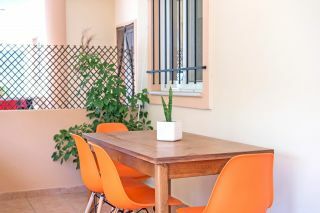 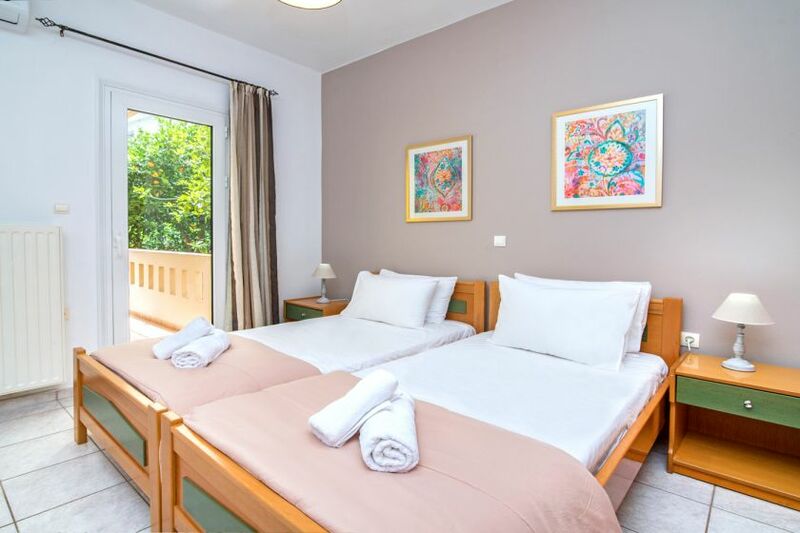 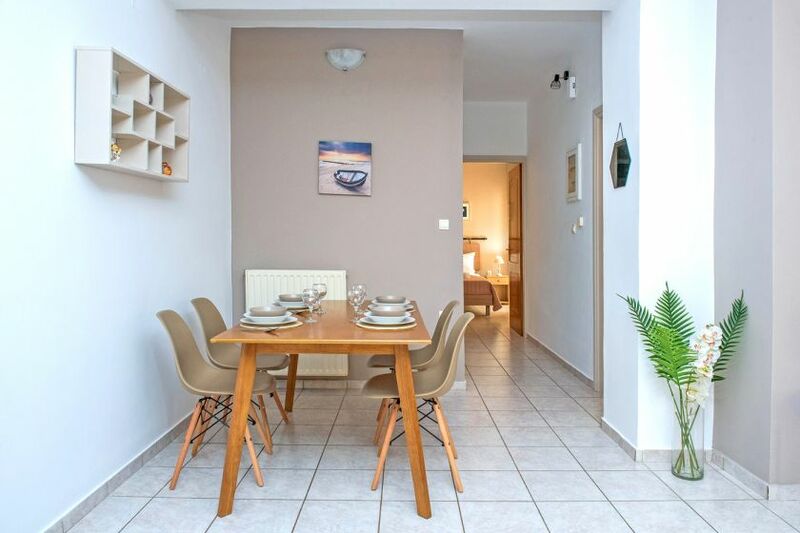 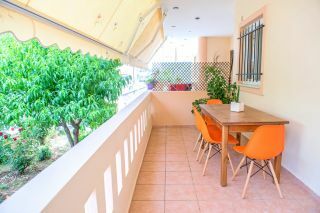 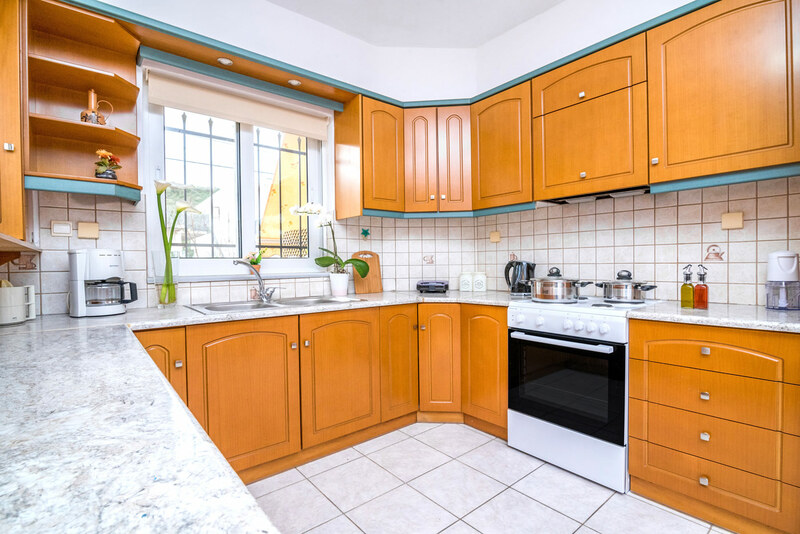 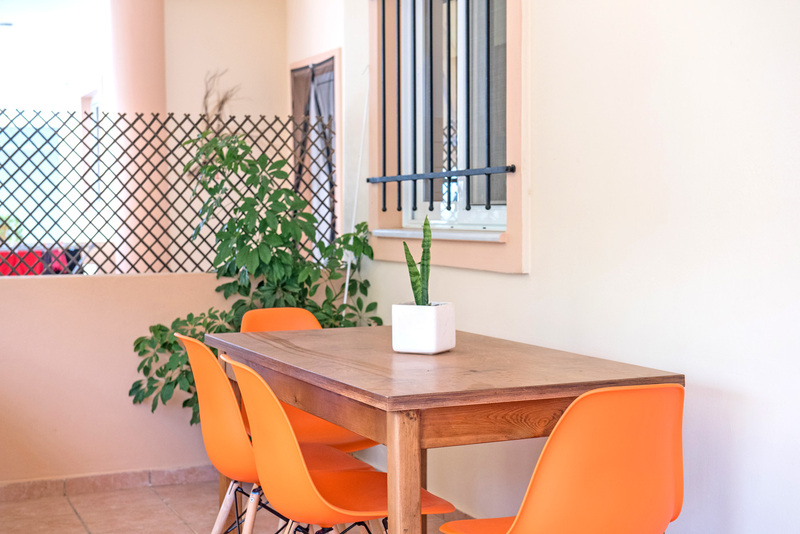 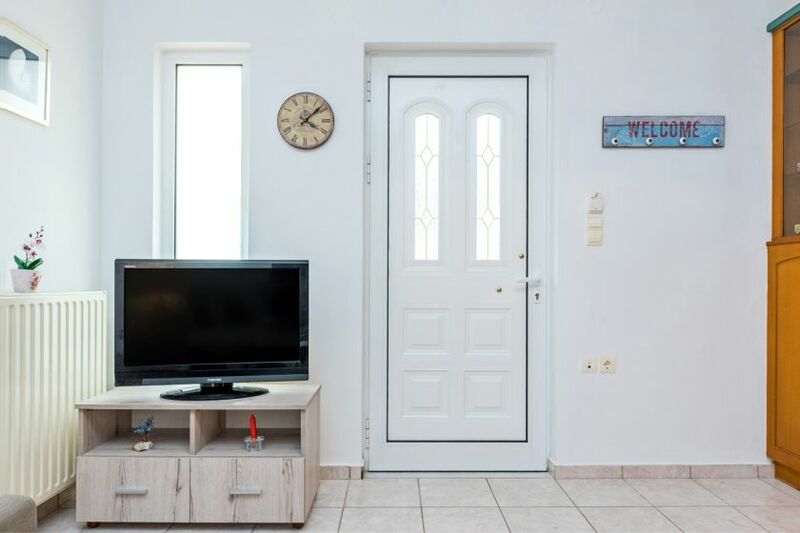 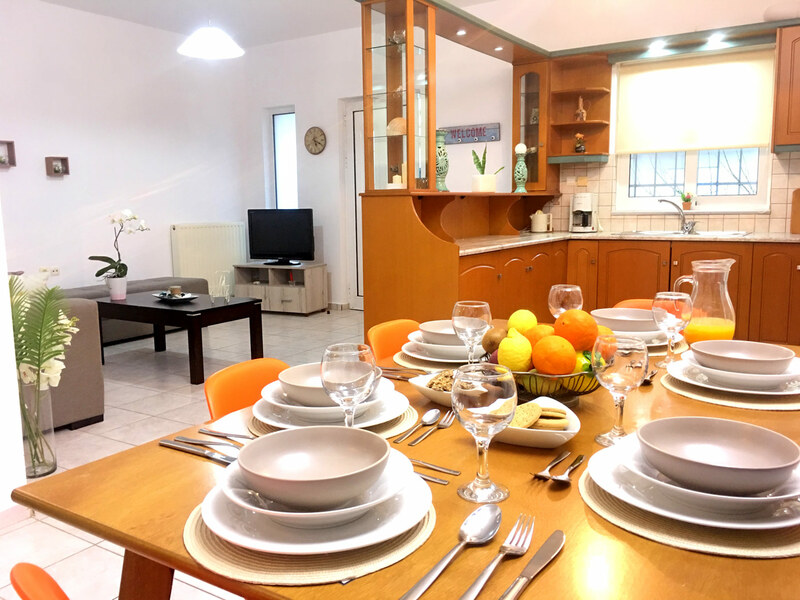 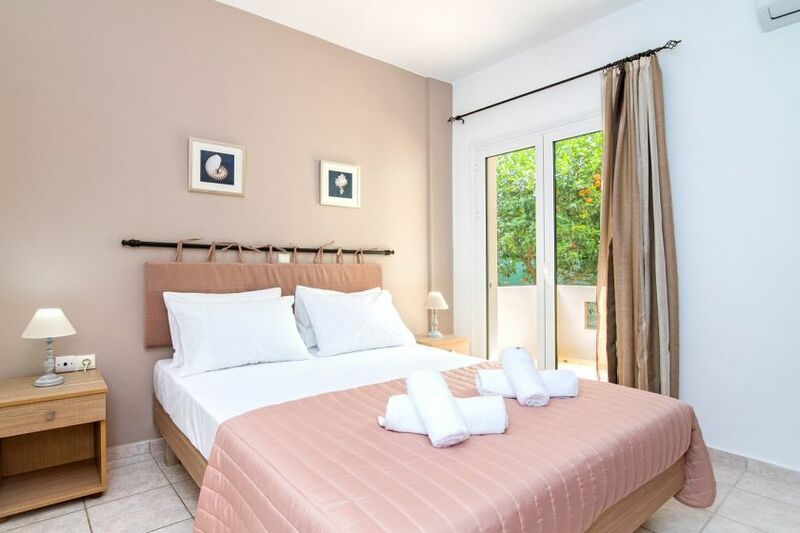 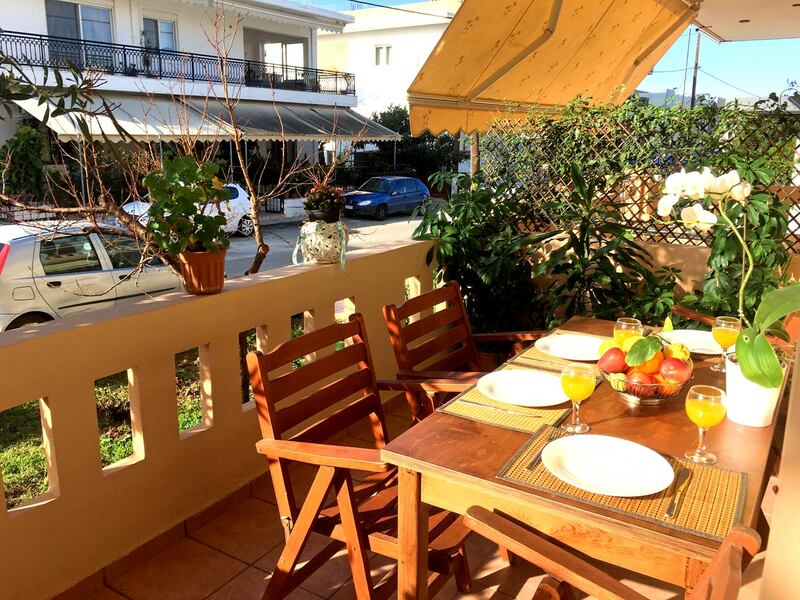 Aptera Beach Apartment is a hospitable apartment with two bedrooms, about 500 meters away from the beautiful sandy beach of Aptera, and within very short walking distance to a supermarket, and a few taverns and restaurants. 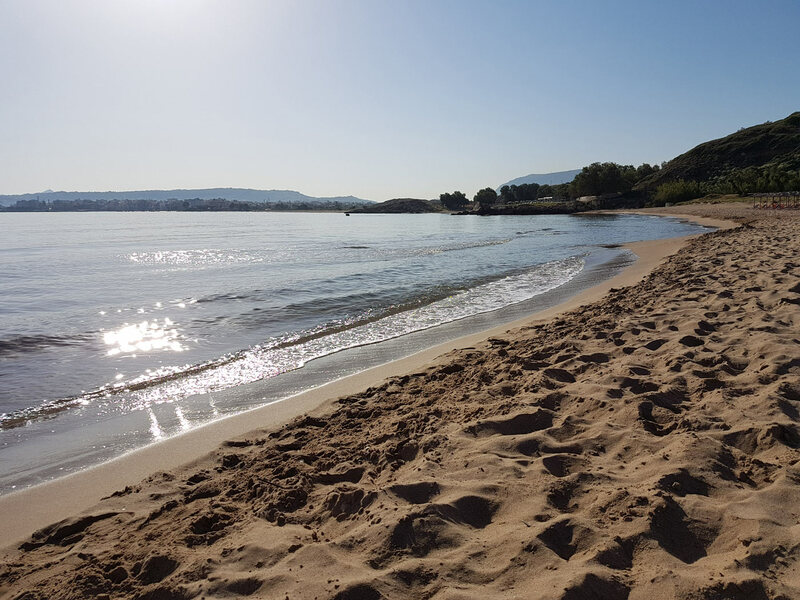 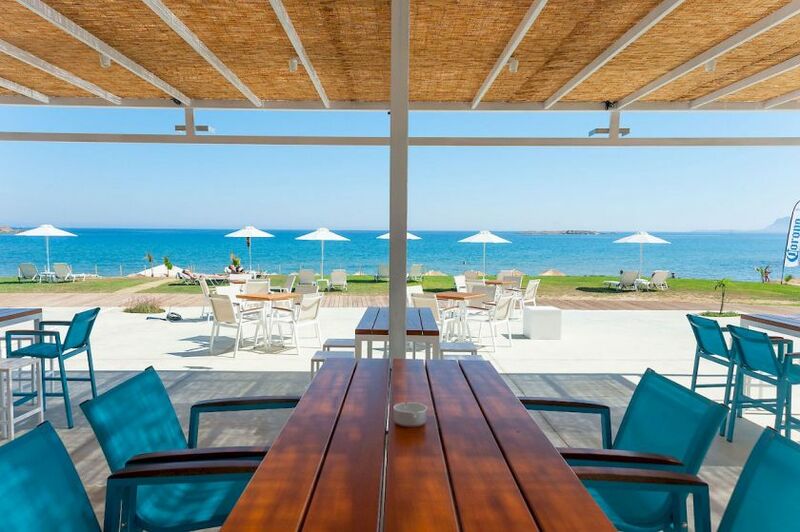 The picturesque town of Chania is a little 2,5 km away. 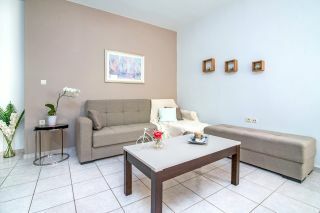 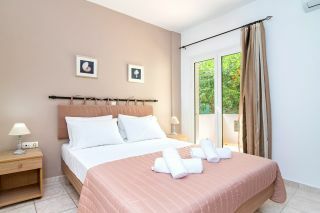 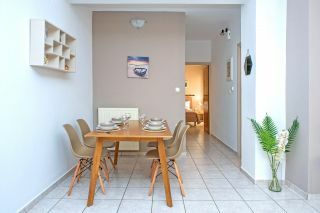 Aptera Beach Apartment is an elevated ground floor apartment of about 80 square meters. 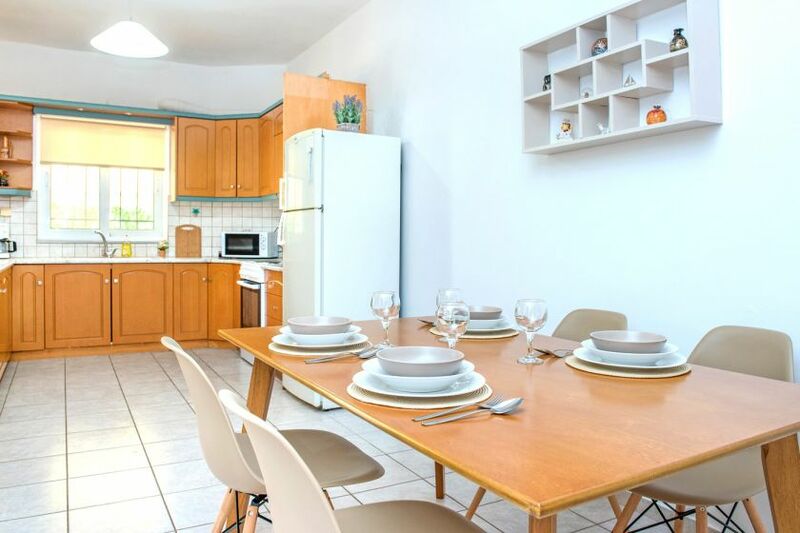 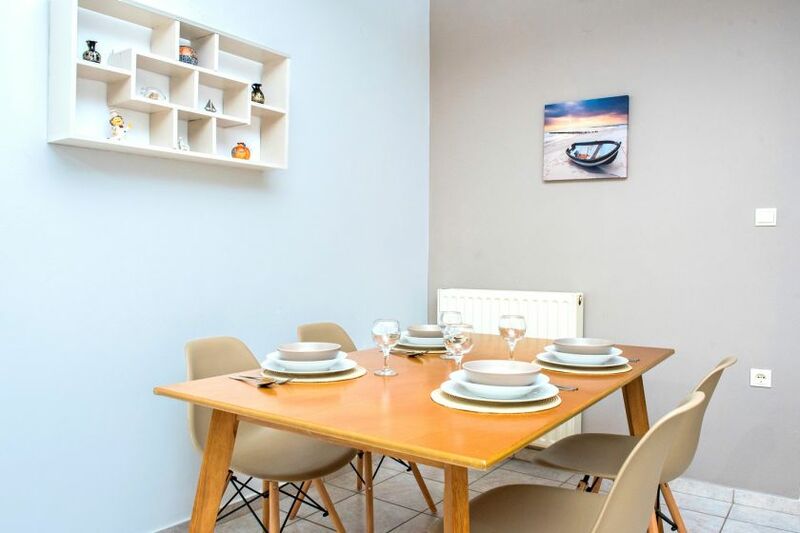 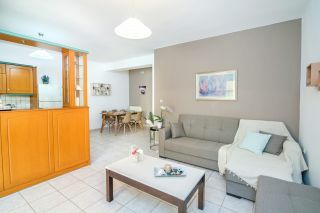 An open plan area with a living room corner, a dining table and a fully equipped kitchen are provided. 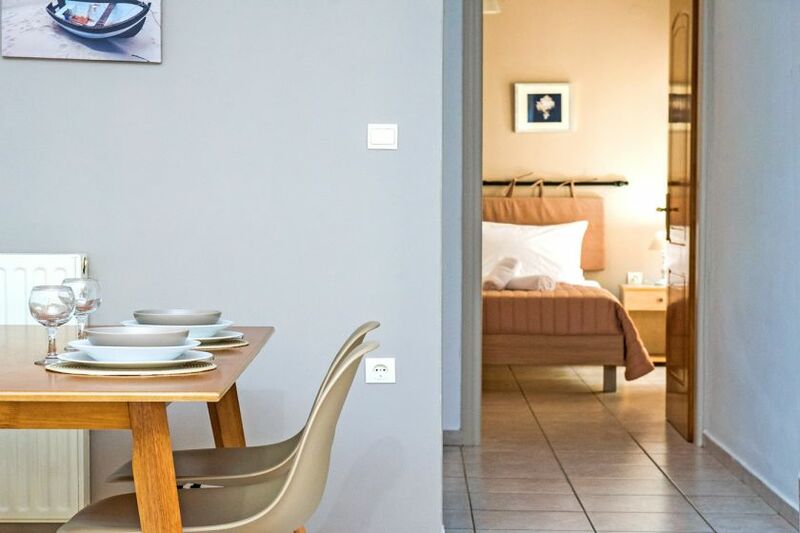 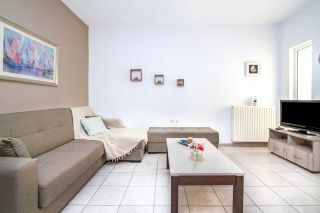 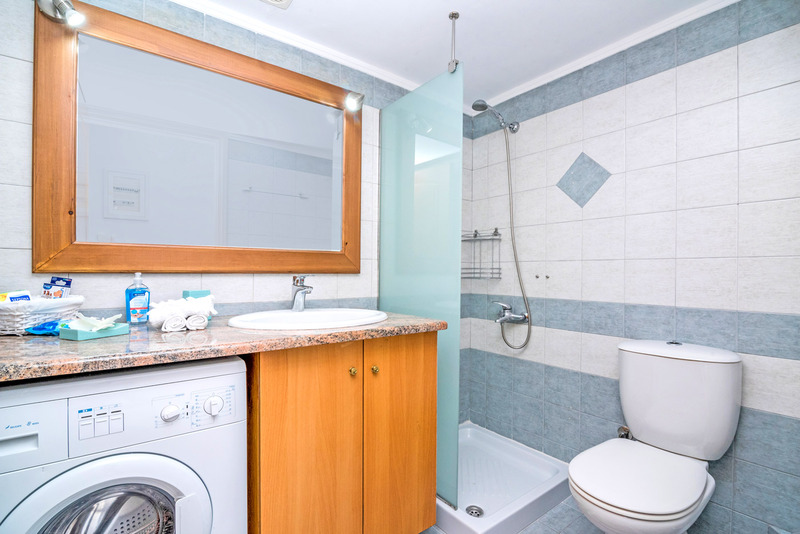 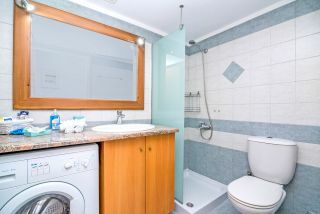 One bedroom with a double bed and another bedroom with two single beds are offered, as well as one common shower bathroom. 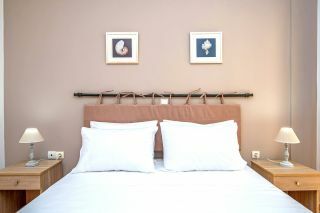 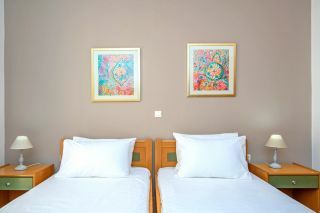 We can replace the double bed with two single beds, if needed, for example for four friends. 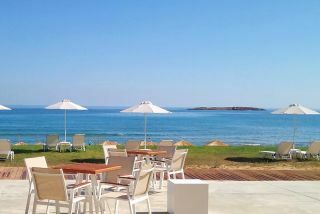 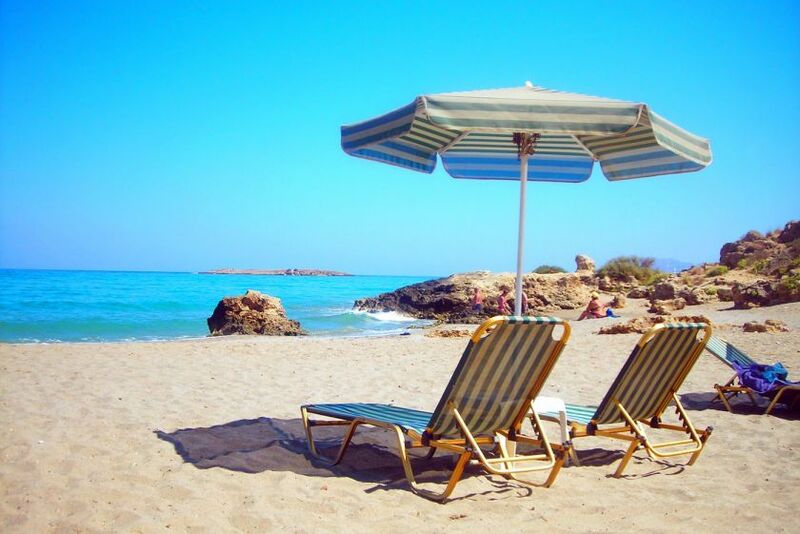 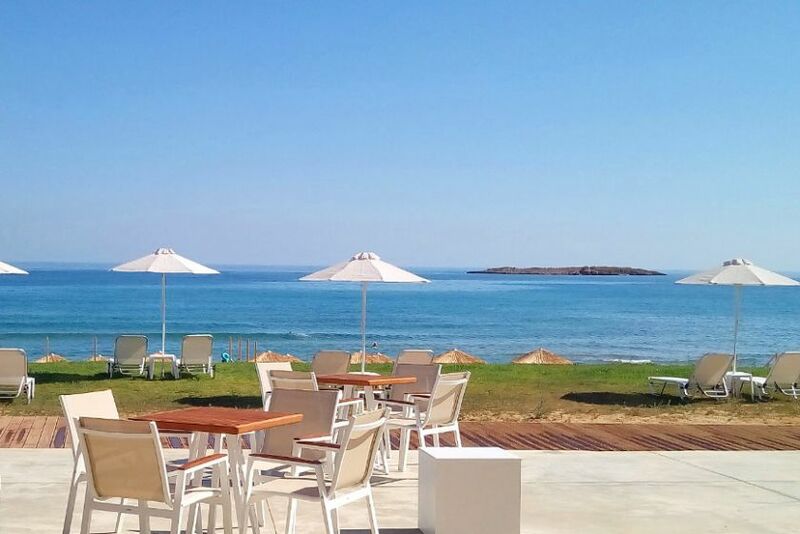 All guests can enjoy the sandy beach of Aptera and the cozy beach bar restaurant, at 500 meters from the apartment only. Moreover, the picturesque old town of Chania is 3 km away.